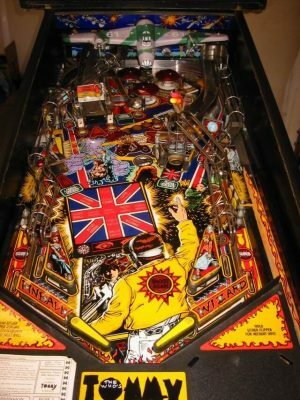 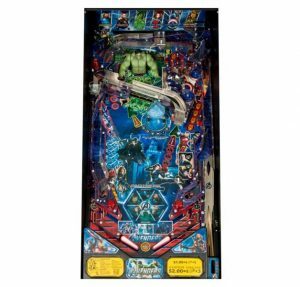 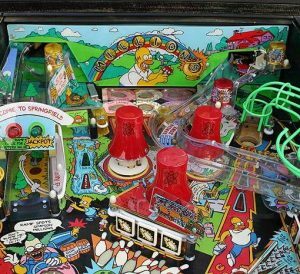 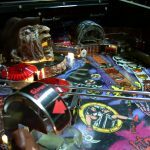 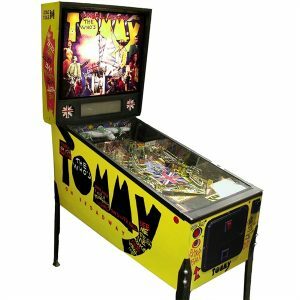 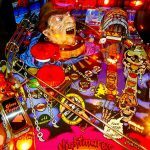 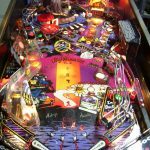 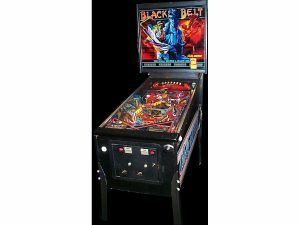 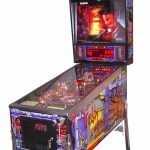 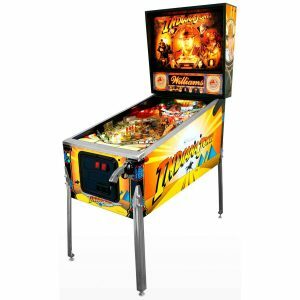 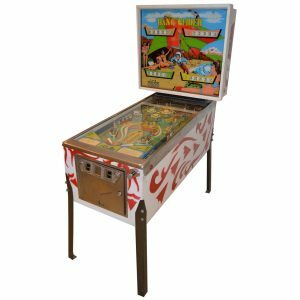 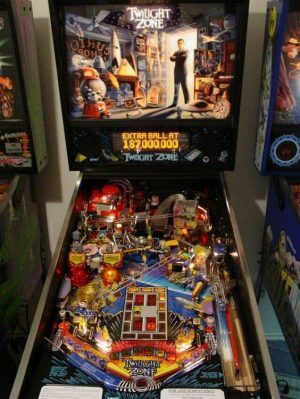 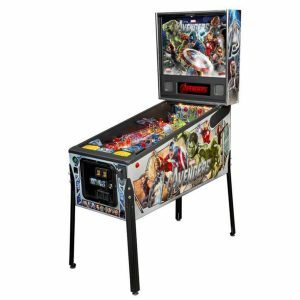 With plenty of multiball rounds to keep you sharp, the playfield features lots of interactive elements. 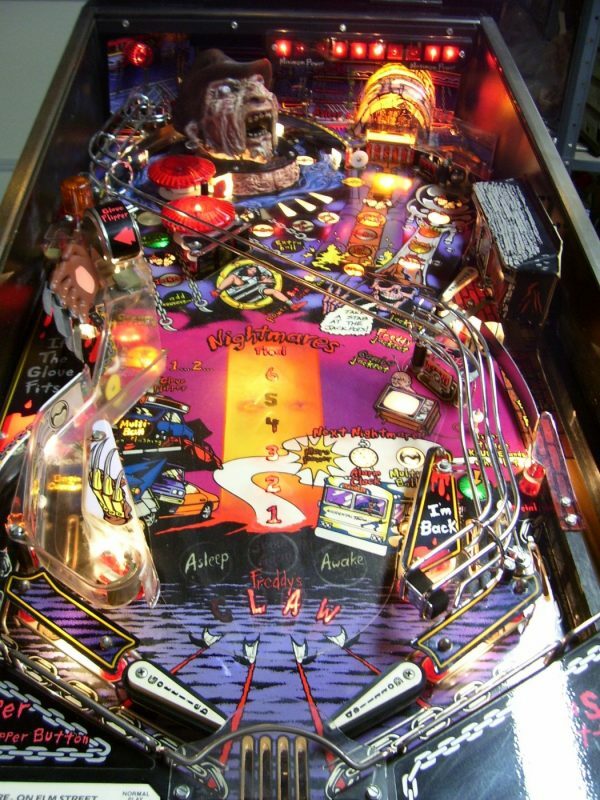 Halfway up the table on the left is a third flipper in the shape of Freddy’s claw. 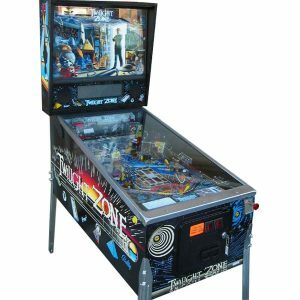 Use this carefully to keep the ball up in the top of the playfield. 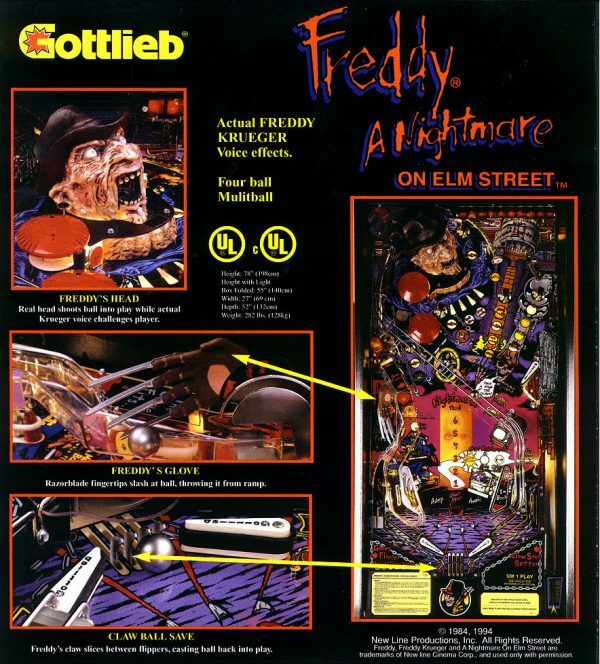 If you’re lucky you’ll hit Freddy’s head, which moves and spits out multiballs, or the furnace, which activates special game modes. 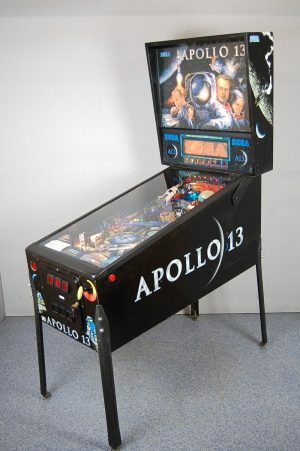 Between the flippers there’s a ball save feature, but you’ll have to remember to hit the third button when you need it! 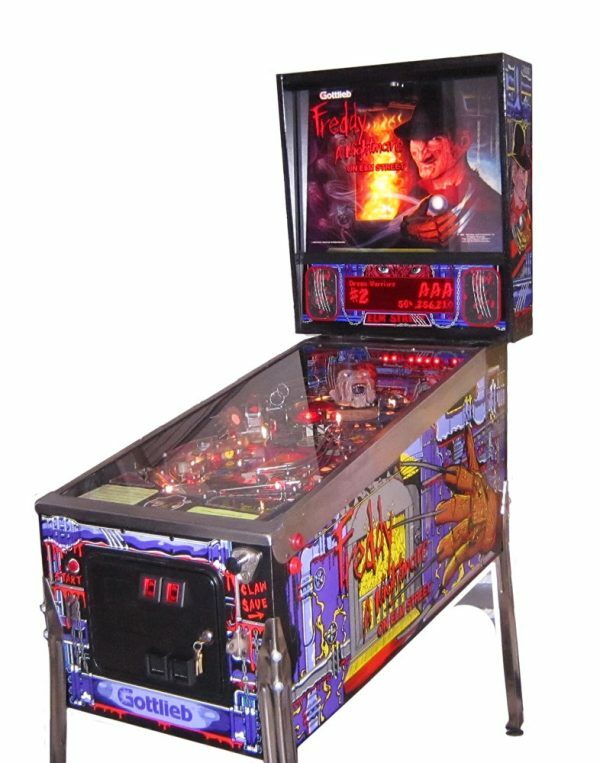 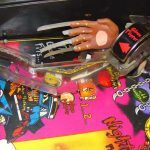 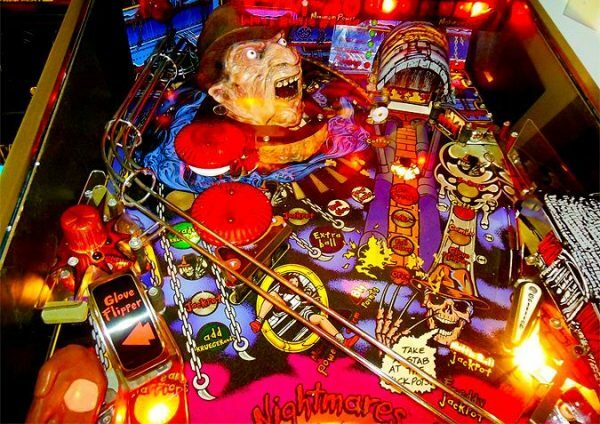 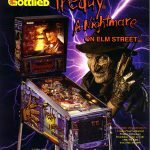 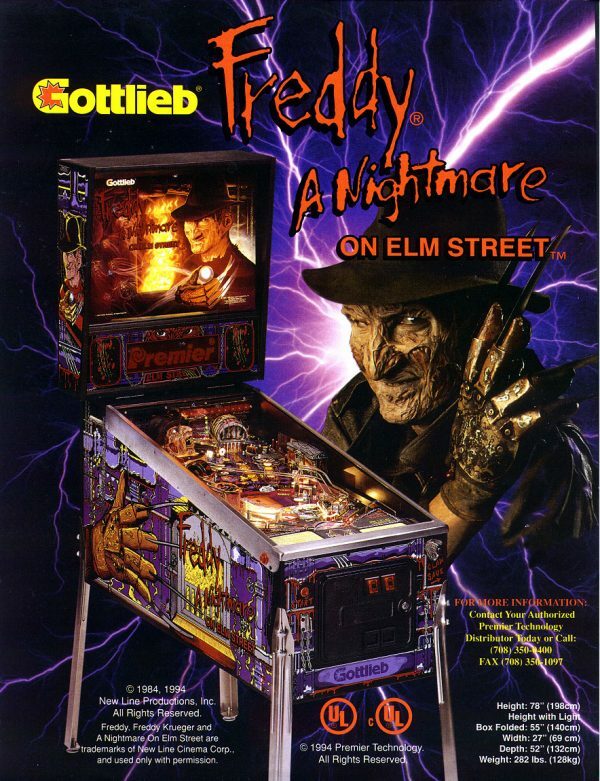 Dark, creepy horror-themed pinball machine. 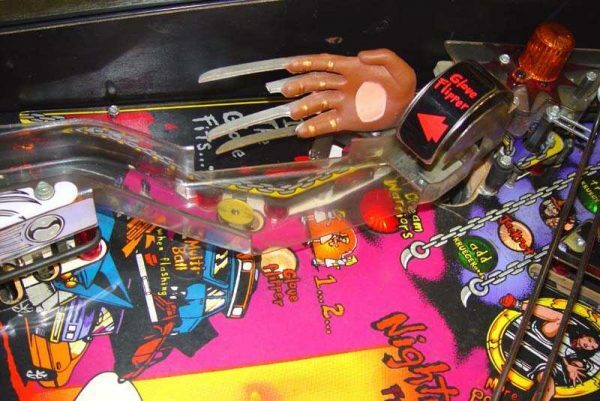 Four flippers including Freddy’s Claw flipper. 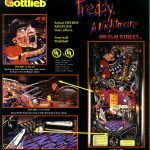 Interactive Freddy’s head playfield toy that spits balls. 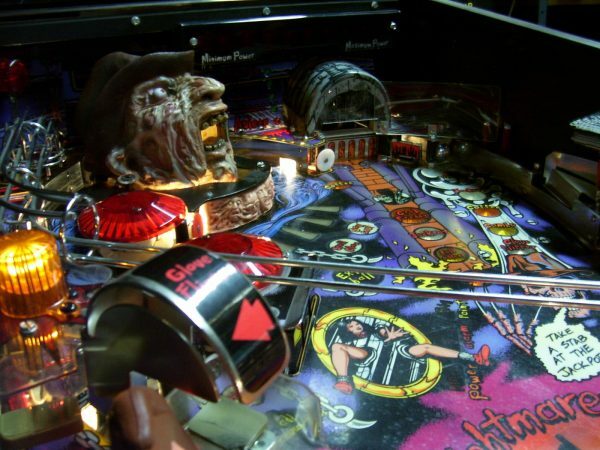 Special ‘Clawsafe’ ball save feature activated with third button. 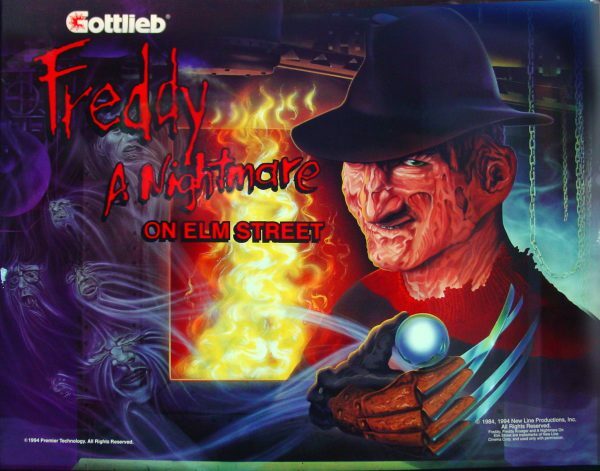 Voice effects by actors including Robert Englund, the original Freddy. 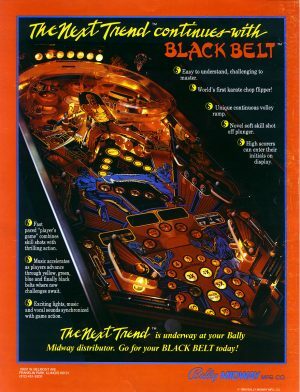 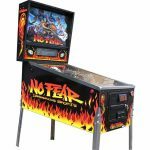 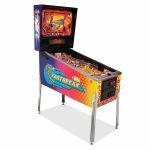 NBA Fastbreak pinball was released by Midway in 1988. 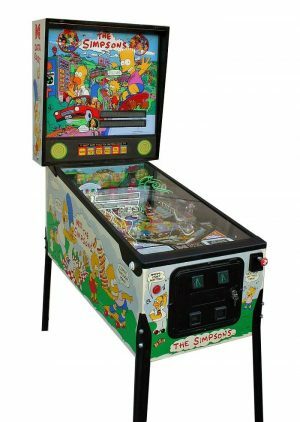 This game has scoring like the real NBA, meaning that 300 points is a terrific score. 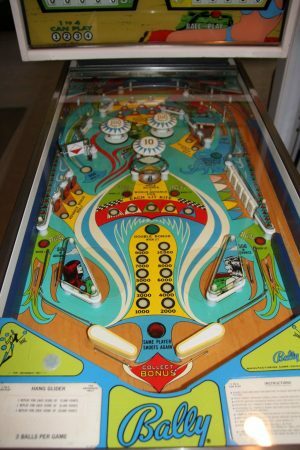 The scoring is balanced, and completely linear. 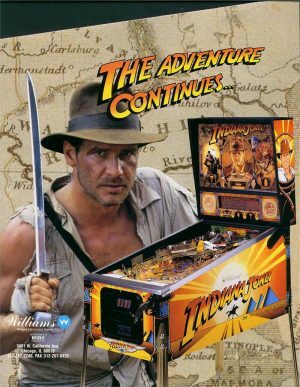 That is a major difference from other pinball machines. 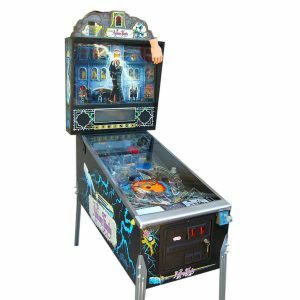 Additionally, it is the only WPC machine that does not feature an after-ball bonus count. 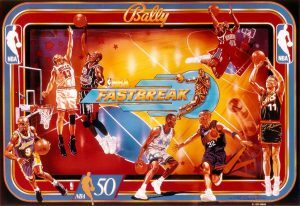 The objective of NBA Fastbreak is to get to Trophy Multiball by completing six tasks, win a championship ring, and score as many points as possible along the way.